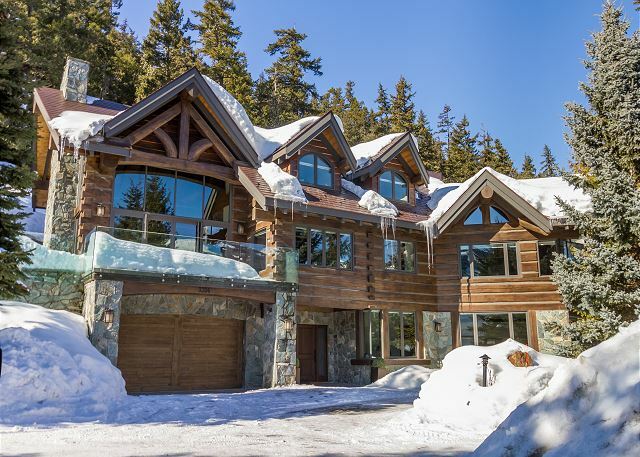 This stunning, high end luxury chalet is perched above Whistler Golf course on Blueberry Hill. 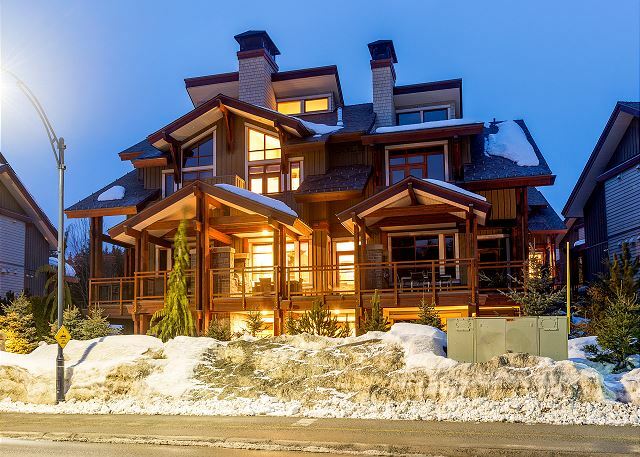 A true Whistler Chalet which has been transformed into a modern and contemporary home. 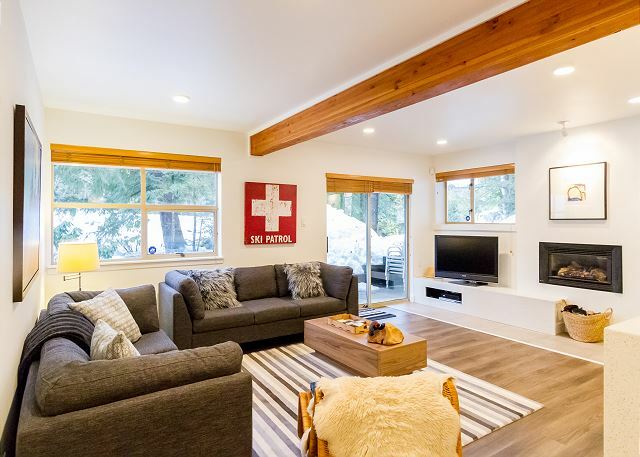 Sleeps 12, Private Garage, Stunning Views, Games/Media room. Renovated 1-Bed Cozy Retreat, Sleeps 4. 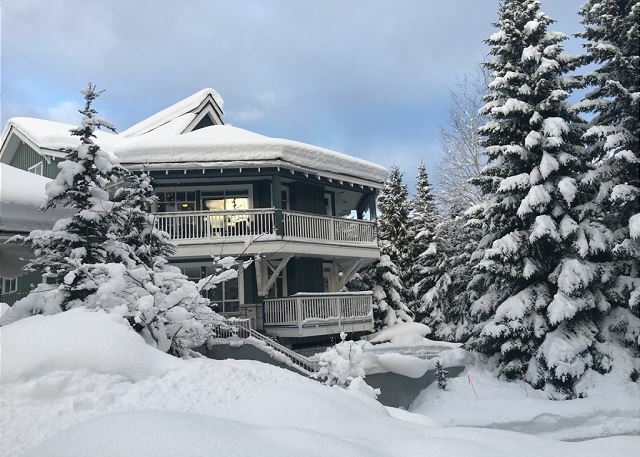 Free Parking, Shared Hot Tub, Free Shuttle to Slopes! x-country skiing on doorstep! 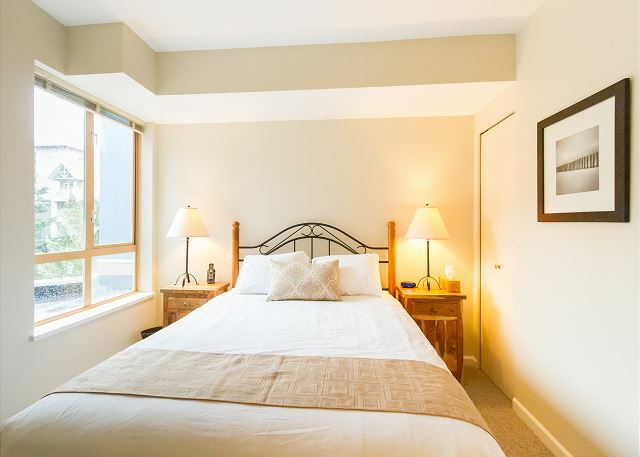 A beautifully renovated 1 bedroom property (sleeps 4 - recommended for 2 Adults & 2 Children) set within walking distance to the Village! 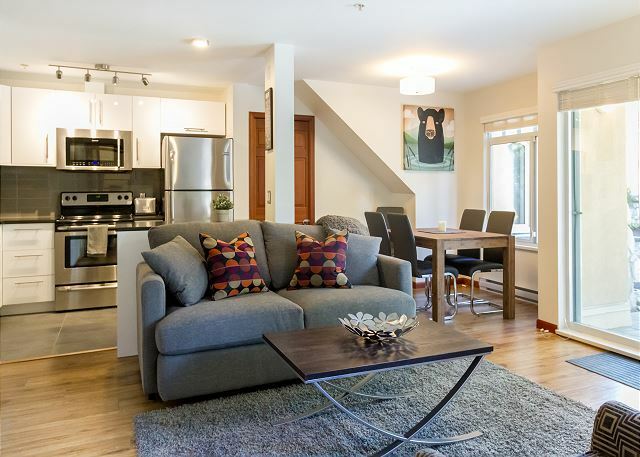 *NEW* Wonderful family friendly 2 bed, 2 bath property (sleeps 7). Spacious with glorious mountain views! Located in the prestigious Blueberry Hills & on bus loop. 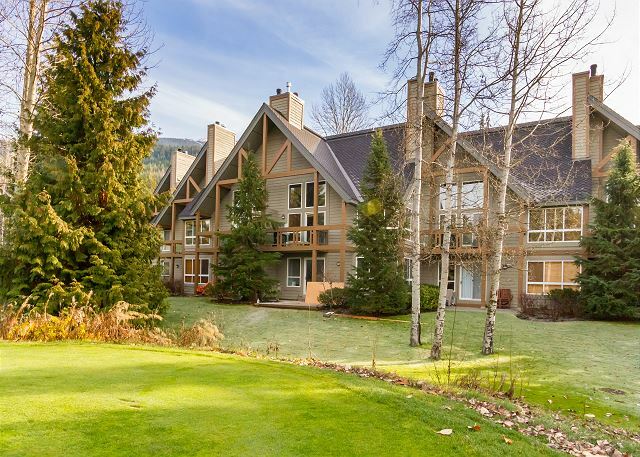 *New*A gorgeous 2 bed property backing onto the Chateau Whistler Golf Course with a fabulous patio. 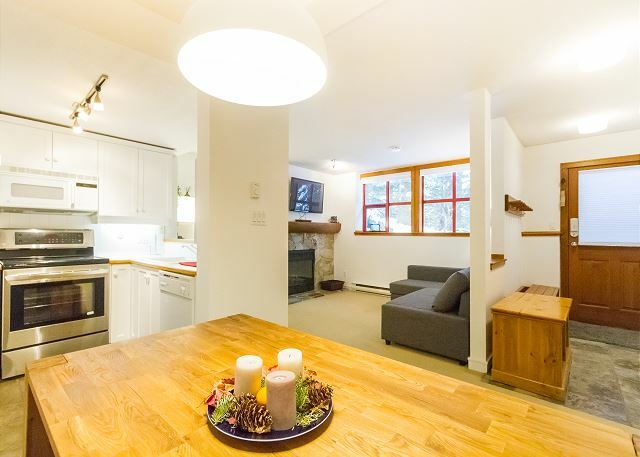 Free Shuttle Bus & walking distance to the ski lifts. A fantastic 2 bedroom property set in a peaceful setting just outside the Village. 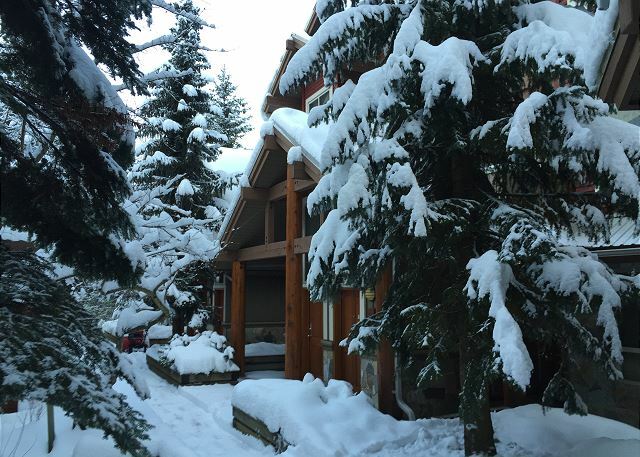 You won't need a car when staying here, just opposite Whistler's Olympic Plaza.